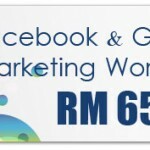 Online Participants’ Package – exclusive discount for Lelong Store Members! Check Out The Updated Floor Plan! You’ve heard that right! 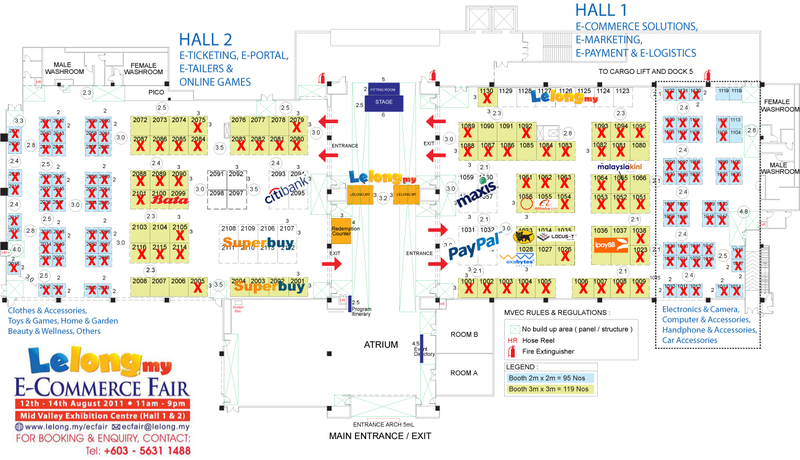 We have recently updated the event floor plan for the Lelong.my E-Commerce Fair to provide more value to you as our exhibitors by adjusting the walkways for maximum visibility and for the comfort of the visitors that will be coming in to the event. Register today to secure your desired location at the Lelong.my E-Commerce Fair! 3 Responses to Check Out The Updated Floor Plan! it’s open to everyone or we must get past to enter? Hi Rizwan, the admission is FREE for the event so do drop by and bring a whole bunch of friends! 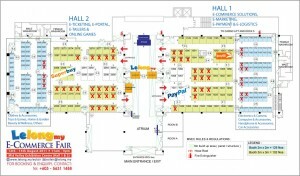 © 2019 E-Commerce Fair 2011. All Rights Reserved.